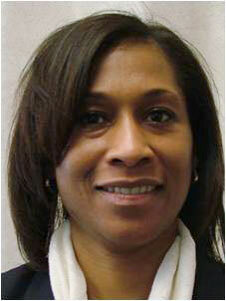 Aerospace engineering alumna Jeanette Epps (M.S. '94 and Ph.D. '00) has been selected as an astronaut in the NASA 2009 candidate class. She will begin training for space flight at the Johnson Space Center in Houston later this summer. Training lasts approximately 2 years. Epps, 38, is a technical intelligence officer with the Central Intelligence Agency. She was one of nine candidates selected this year from more than 3,500 applicants. More information on Epps and on this year's entire NASA class is available online.